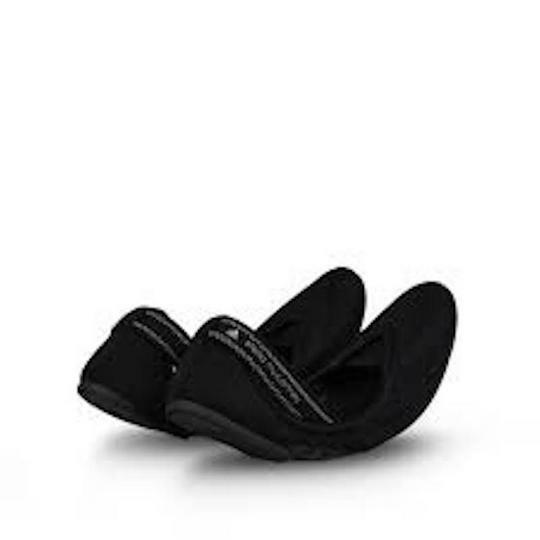 Adidas by Stella McCartney Psitacula Ballerina shoes are pure minimalist chic, with a low-profile mesh upper and rubber sole so sleek it disappears beneath your feet. 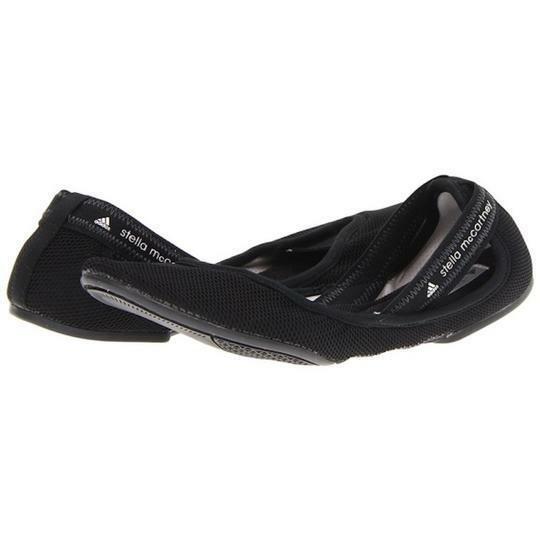 Mesh and satin mix upper Comfortable textile lining Textile insole. AgIONTM anti-microbial treatment stops odors and prevents bacterial and fungal growth Minimal rubber outsole. 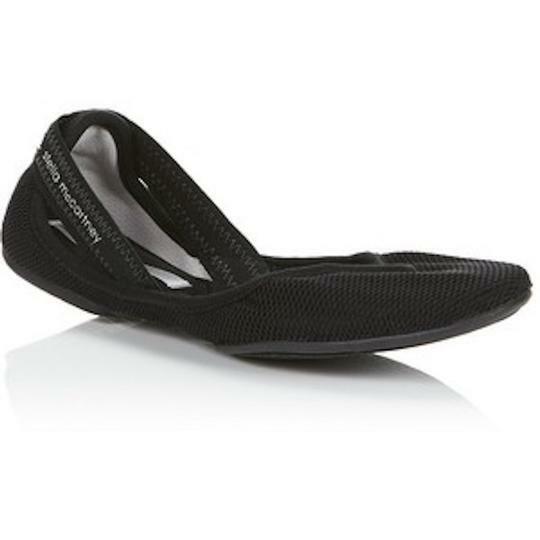 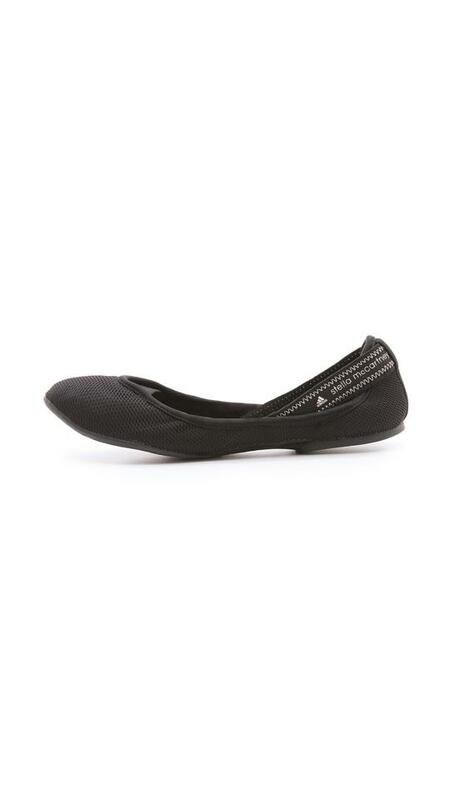 Lightweight coating structures the airy mesh upper on casual adidas by Stella McCartney ballet flats. 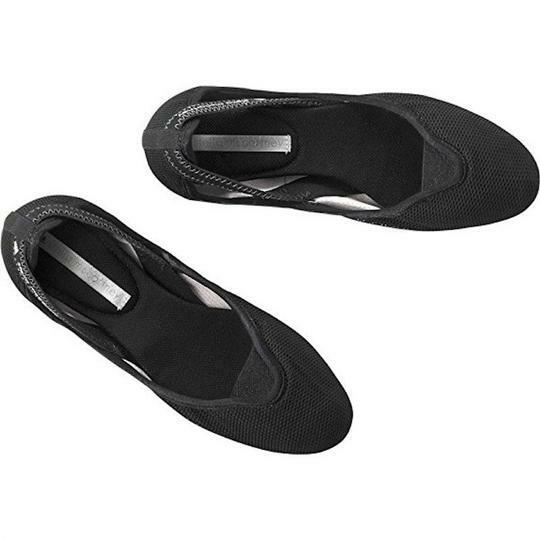 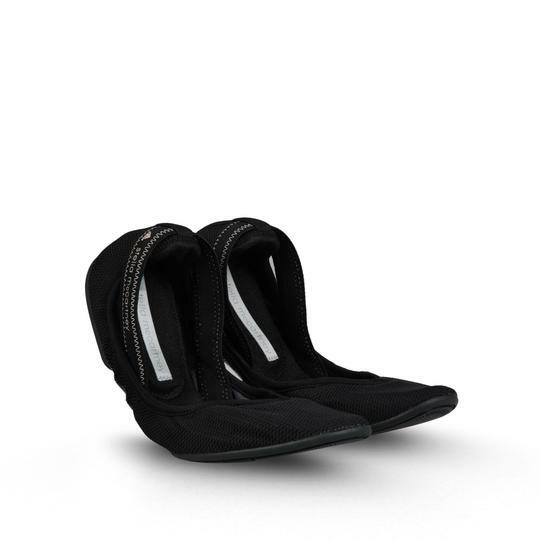 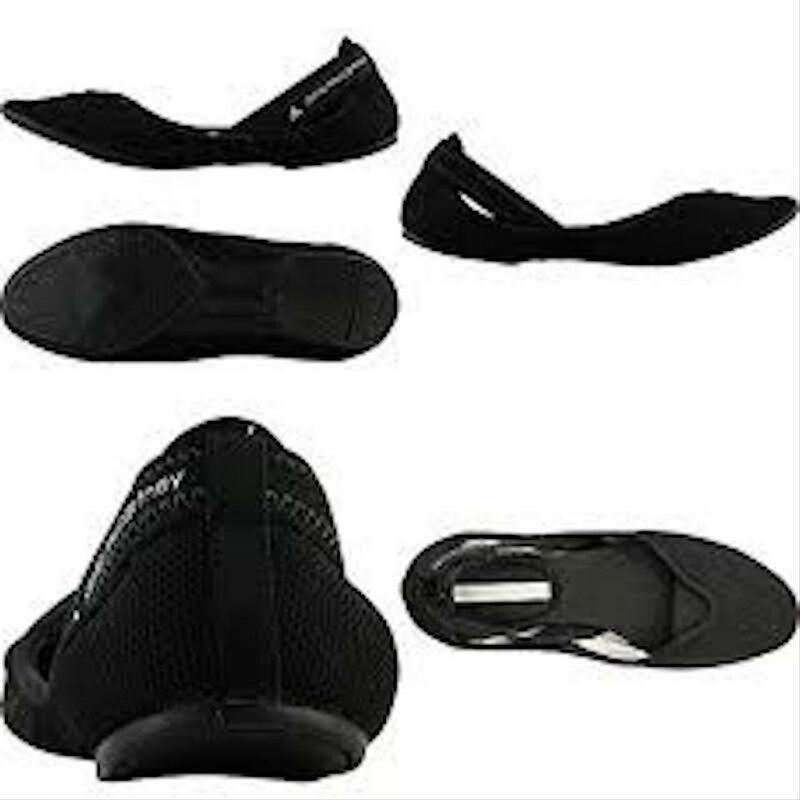 Moisture-wicking OrthoLite insoles provide comfortable all day wear. 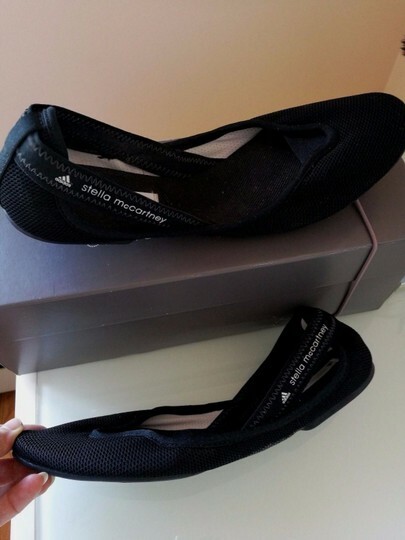 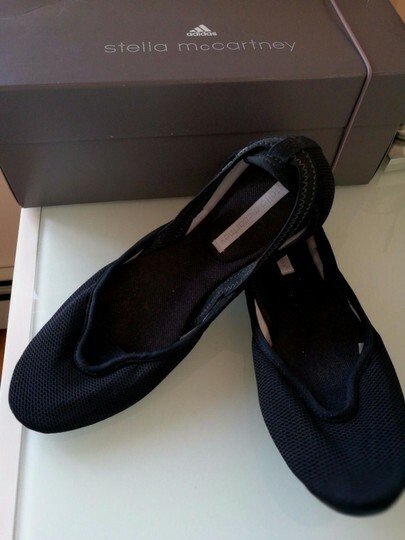 Flexible rubber sole.